As the Head of Growth, Max is responsible for the commercial growth and product development of at MisterGreen Direct. He has been an active growth marketeer and business developer for the past three years. Next to his work, he is a passionate speaker and advisor on the topic of growth, digital transformation and marketing technology. 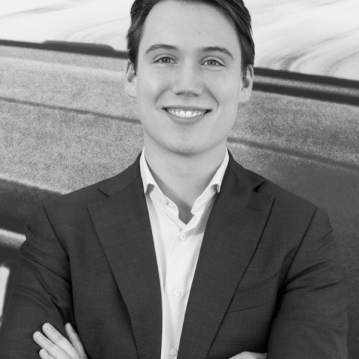 Max is associated with a Nyenrode Masterclass as a guest lecturer and helps young professionals at the Amsterdam SHAKE Lab with growth marketing practices.